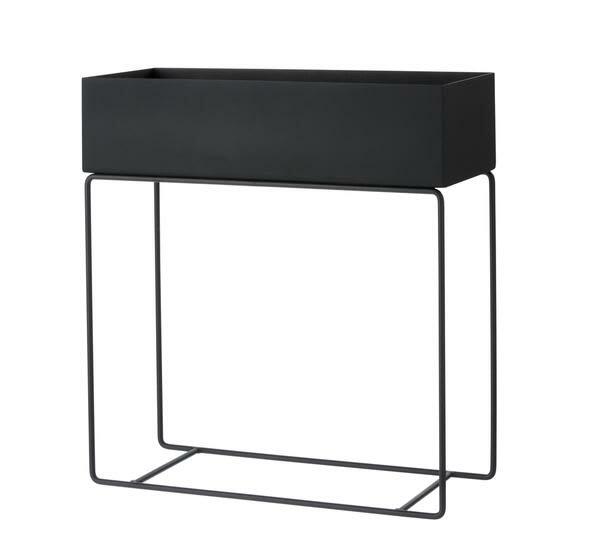 The ferm LIVING plant boxes can be used for decoration all over the house, as temporary storage in the hallway or as a divider to create cosy corners in larger rooms. They're suitable for flowers, plants, books, toys and magazine - or maybe a little of each. Available in black, warm grey and grey.